Let's tackle one of the most common types of scenes in movies: dialogue. 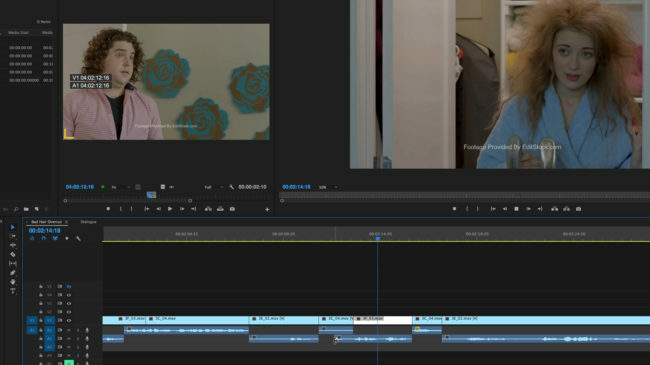 In this series we'll go through the basics of editing by cutting a full dialogue scene together. We'll see the specific decisions editors make to create seamless transitions, invisible cuts, and impactful shots.